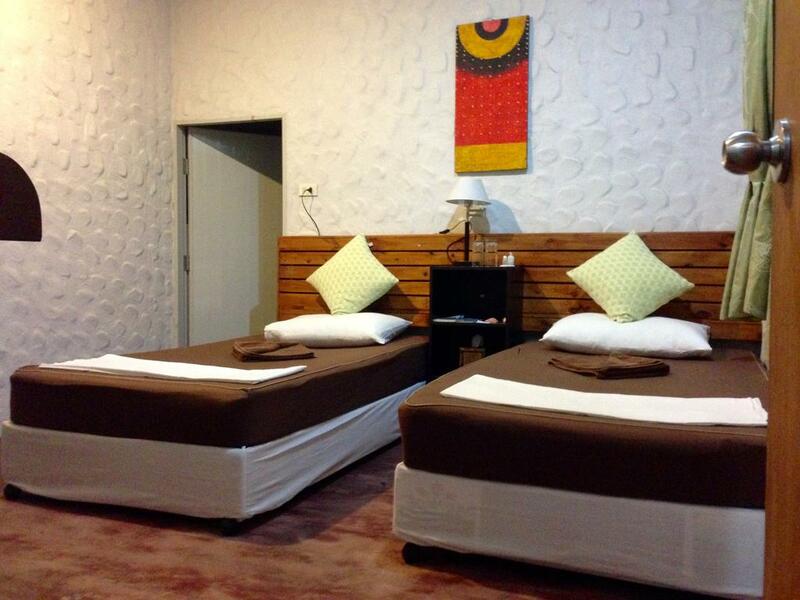 Baan Rock Inn sets above 3 shop units in the heart of Koh Tao and the main pier town of Mae Haad. Mae Haad is the middle town on the island so its very easy to access the whole island from this poin and perfect place to watch sunsets. 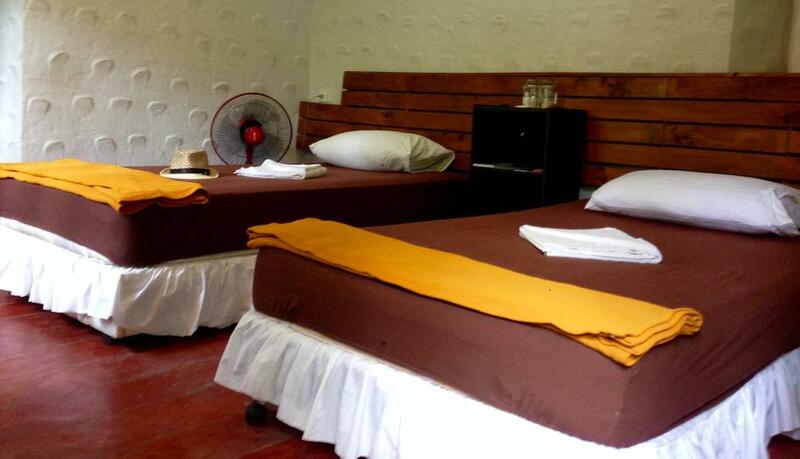 Baan Rock Inn has 8 twin rooms all with private bathrooms with cold water showers and western flushing toilets, fridge, kettle, complimentary drinks, storage unit for your clothes, hanger for wet clothing, Wi-Fi and a fan. 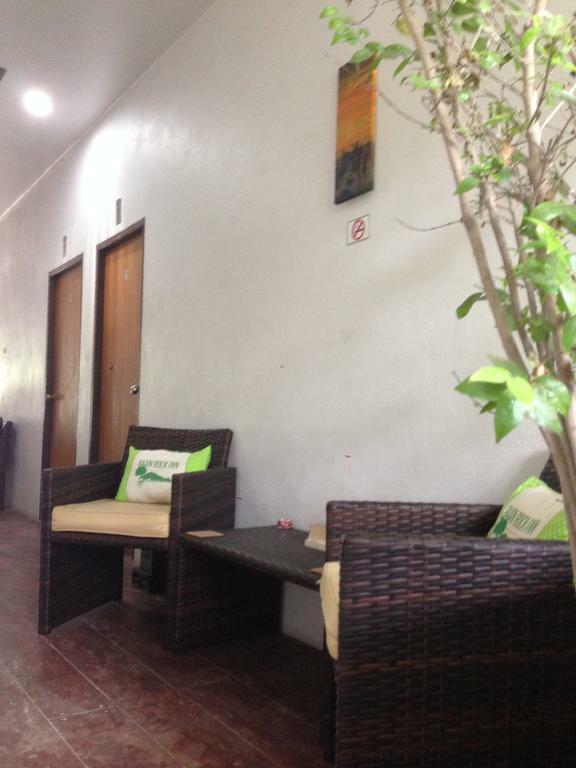 Looking out from the building right opposite you have a supermarket, restaurants, laundry services and motorbike rentals so you do not need to go far to arrange anything. 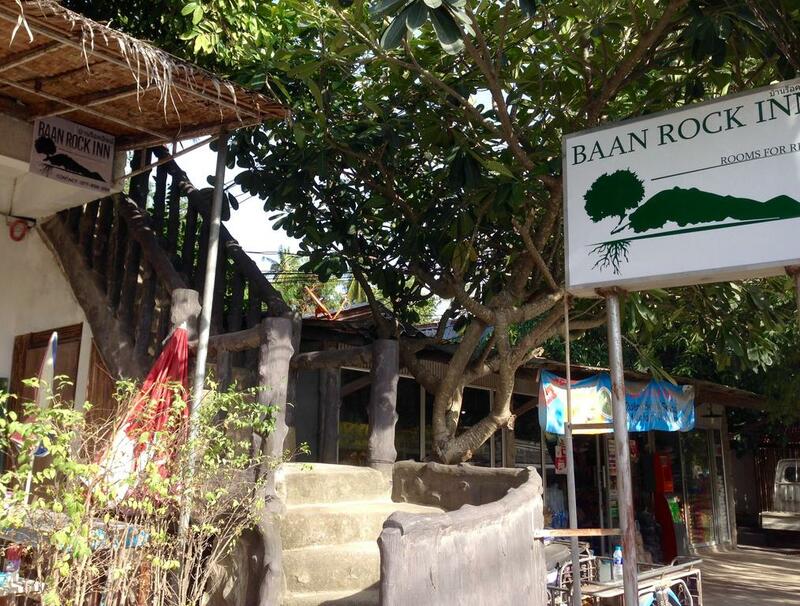 Baan Rock Inn has no onsite reception so for check in we will make arrangements to meet you on site once you know your travel arrangements. 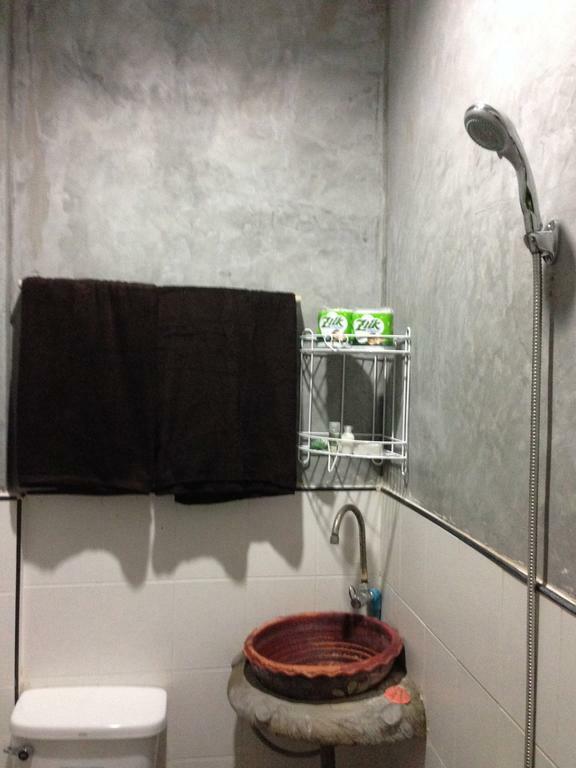 This all is to keep the costs as low as possible. 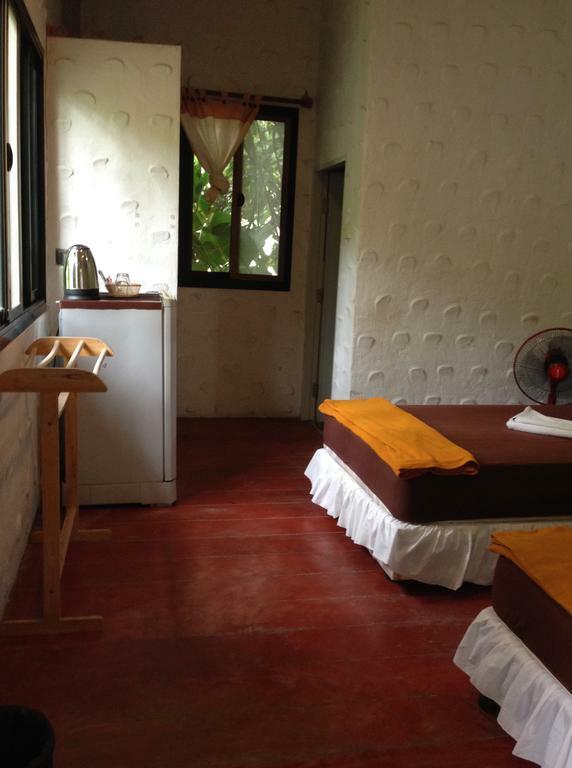 The price depends on the number of rooms - but can be as low as 12.500 baht per room per month with longterm booking through TAOHUB.